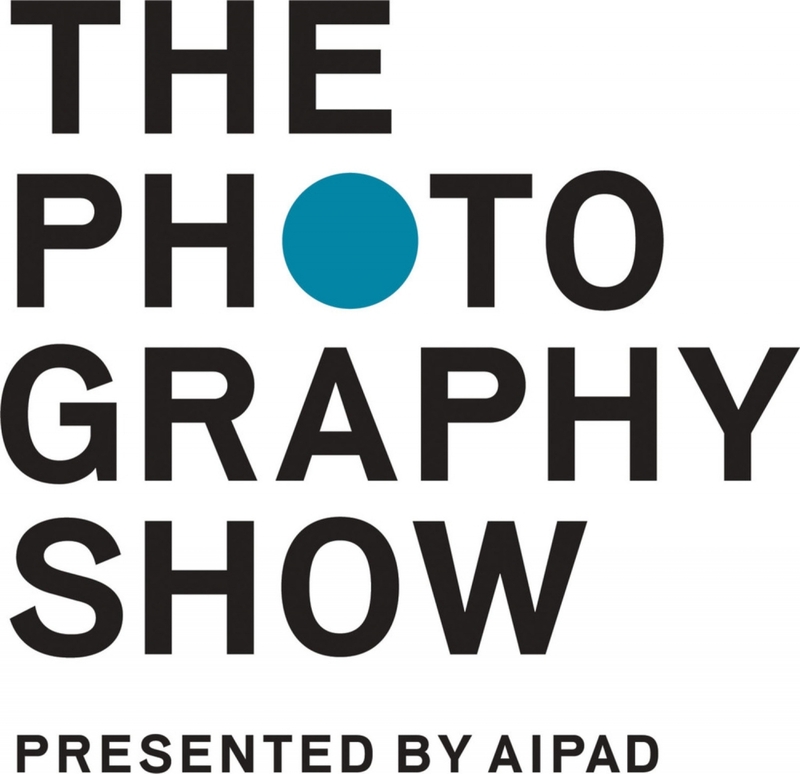 UNIX Gallery is excited to announce our return to the 39th edition of The Photography Show, presented by AIPAD, the longest-running and foremost exhibition dedicated to the photographic medium. From April 4 - April 7, 2019, this highly anticipated event will be at Pier 94, home to the renowned Armory art show. This also marks UNIX Gallery’s third year in a row participating in The Photography Show after strongly curated booths in 2017 and 2018. The Photography Show is open to the public starting April 3rd from 5 - 8pm, with a VIP preview on April 3 with early access entry from 2 - 5 PM. Christian Voigt remains committed to perfectionism, pushing the boundaries of what is technically possible. Yet he has also embarked on a new path, and radically opened up his visual language. The results defy nearly all the criteria commonly applied to photographic art. In his unique and inimitable way, Christian Voigt has again tested the limits of photography as a medium, transforming 2-dimensional images into 3-dimensional objects. Born in Munich, Germany, Christian Voigt lives and works in Hamburg and the south of France. Voigt’s fine art photography has been widely recognized, appearing in numerous museum exhibitions and gallery solo shows. The artist has shown in Basel, Hamburg, New York, Los Angeles, London, Saint Tropez, Amsterdam, Madrid, and Dubai. For more information or for further inquiries please contact Andrew Cole at andrew@unixgallery.com.